True real estate duos deserve a top-producing design with double the impact! With both agent details advertised under each MLS listing, establishing a user-to-REALTOR® connection is twice as easy. Class: Premium Premium themes are an additional $4.95/m. 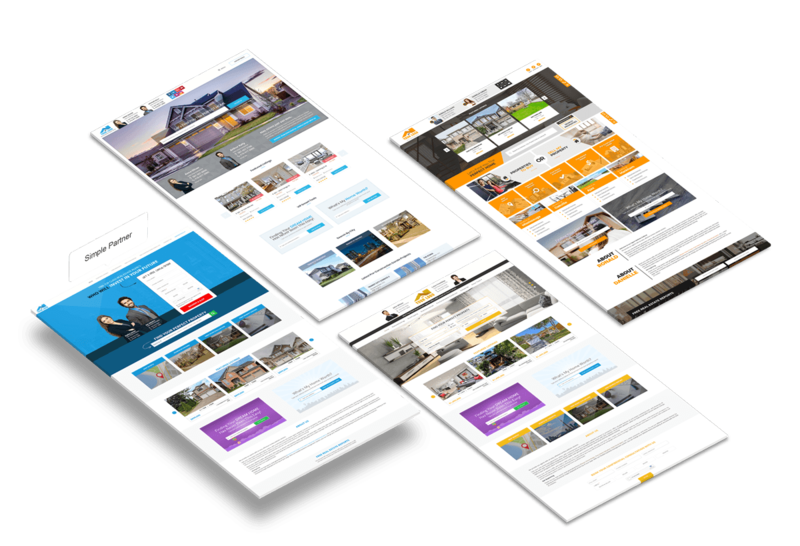 This grants you access to ALL Premium website designs that add a modern spin to your real estate website. Plus, you can jump from one theme to another. 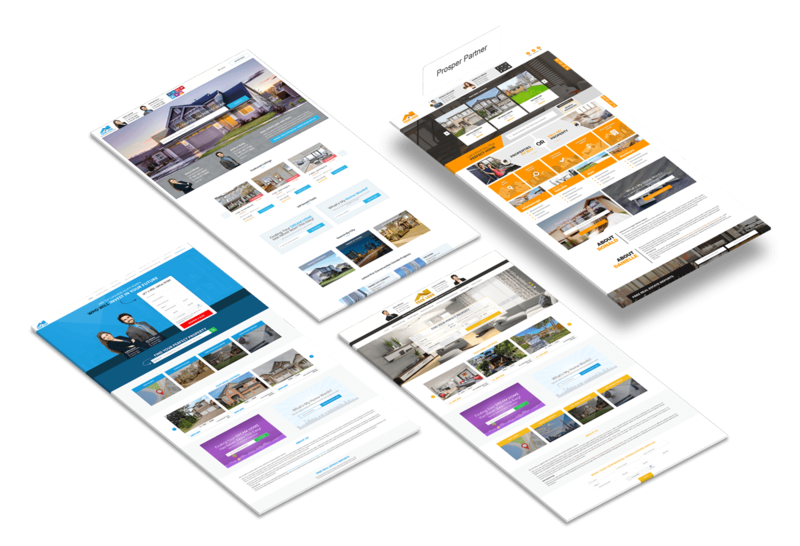 Villa Partner is a functional theme built for real estate duos that want to focus on high-quality branding and optimum social media presence. With each page fully-equipped for online sharing, it's a compelling way to enhance your digital footprint. 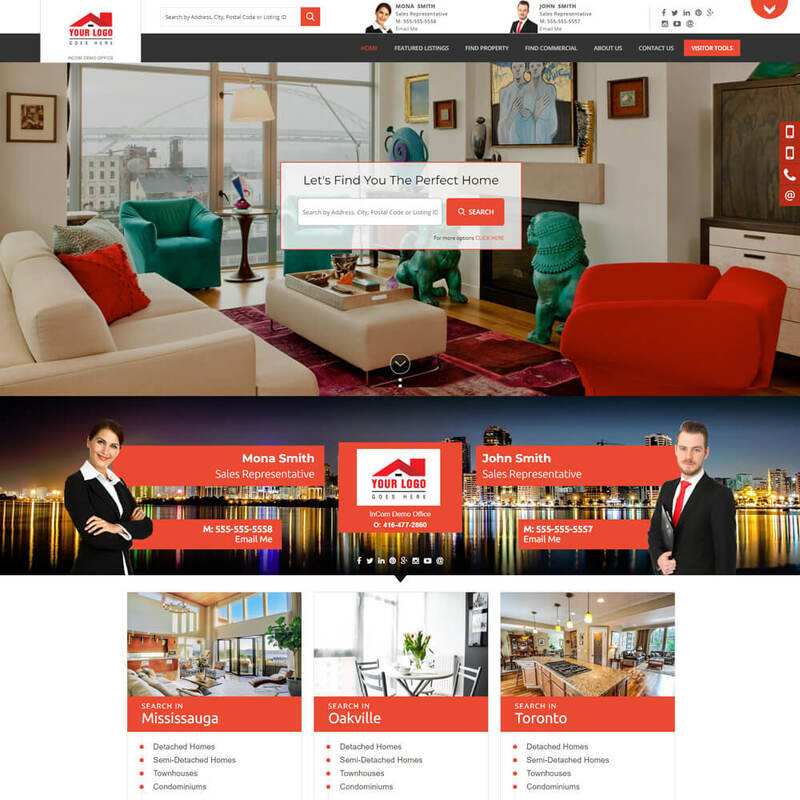 Prosper offers the perfect stage for showcasing Featured listings right when visitors enter your partner website. Each listing is highlighted, giving your properties the front-centre attention they deserve, complemented by an auto-scrolling function that makes browsing a pleasurable journey. Focus is an extraordinary theme that strikes a balance between style and usability. 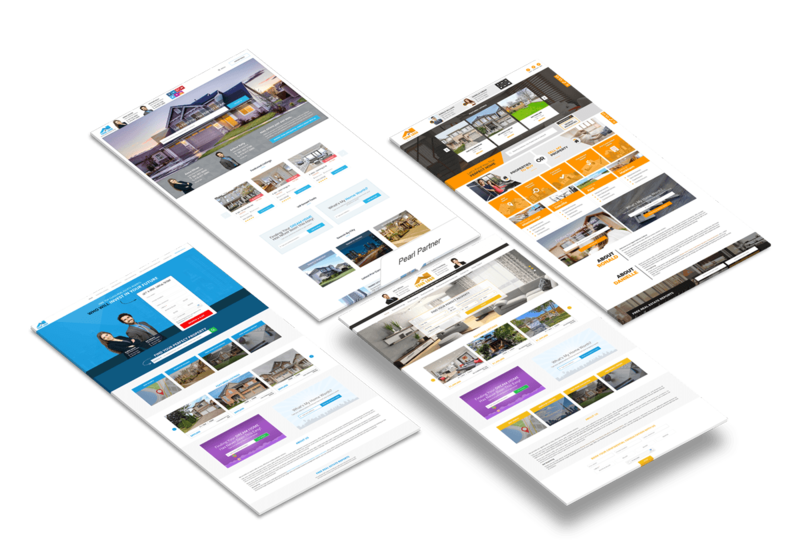 As its name suggests, this responsive theme keeps users focused on finding their dream home while assistively revealing similar properties in sequence. No problem! We offer a semi-custom option where we renovate one of our agent themes to meet your unique branding and design needs. 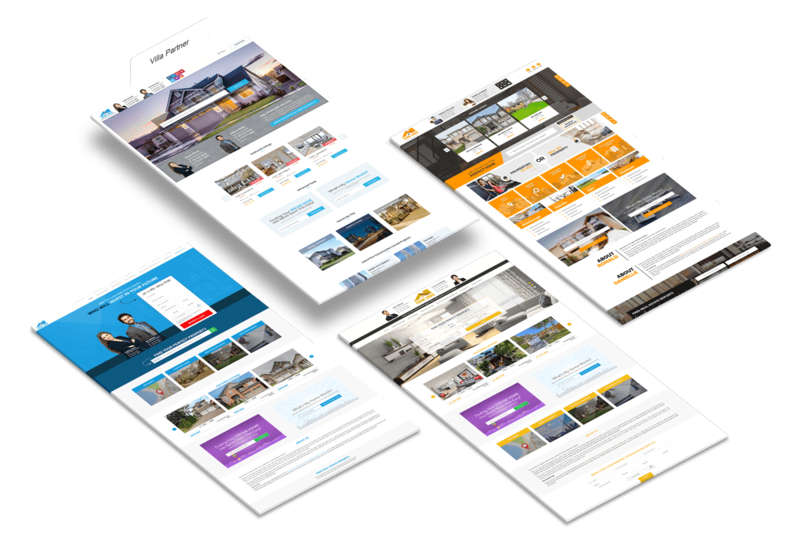 This lets you take advantage of the lead magnetizing layout and tools from any of our existing website themes, while incorporating your own added personal touch. Contact us today for a free quote! Join thousands of our satisfied customers. Here’s what they’re saying about INCOM. First of all, I would like to thank InCom for your great customer service. The transition from my previous service provider was done quickly and efficiently. At any point in time when I need assistance with the website your staff have always been willing to help. The website allows for great flexibility when editing. Your team has definitely exceeded my expectations. I just signed up with Incom which provided excellent service and guidance from start to finish. There was someone to speak to right away (my old website provider, I had to leave a message and maybe someone would call back after a week). Within 24 hrs of having my website I got a lead without any type of advertising or anything. I was so surprised that someone had gone to my website and signed up with their information. After calling the lead back I was able to convert them to a buyer client. Just like that - so happy!! 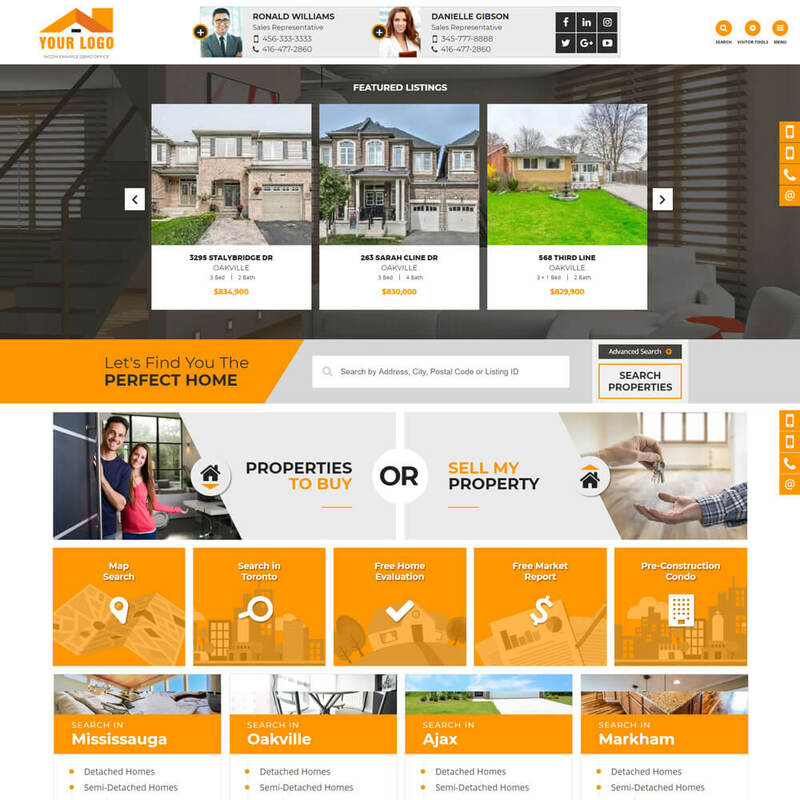 I chose InCom 5 months ago because of its value – unbeatable price, custom looking, full featured mobile responsive website that is easy to use and quick loading, showing all TREB, VOW and DDF® listings. The built-in lead capture tools and integrated CRM save me lots of time and money. I have 2 sites. I’ve not spent time or extra money on my InCom site other than recently connecting to Google Analytics to compare site performance. Amazed to see over past 28 days how the InCom site performed compared to my other site – InCom site has lower bounce rate as well as visitors are staying on InCom site about 4.5 times longer. Very pleased. I called my InCom representative in July and asked them to help recover my online presence. In couple days my new InCom website went live and in less than 3 months, not only has my SEO ranking skyrocketed back to what it was before, but also my website started to generate multiple leads and resulted in closing 3 deals! I would like to truly thank the INCOM staff for all of your professional work, first class service, helping me grow my business, and for making me feel very special! I learned my lesson the hard way. I am your client for life! InCom has been very helpful in getting me started with real estate business. There Lead generation campaign is very effective and simple to setup. My online preference because of InCom has not only been easy to start but going successful. I really like the website features and the lead generation capabilities they have enhanced with the CRM facility. Very happy with the service and prompt responses to all my question and concerns. I would recommend all realtors to join InCom as their preferred website and lead generation partner. Wow.. I couldn't be more impressed with these guys. I've tried other companies before to design and host my website and they come nowhere near in comparison to what InCom provides me. To get the site I wanted, I found myself having to pay a bunch of extra money to get all these little add ons here and there.. these added up FAST. I was paying way too much for a site I still wasn't fully satisfied with. With InCom, what you get with their standard web package is honestly everything I need and more. So far I have not had to add on anything, this site gives me everything I need and I'm learning about more features each day. Anyhow, highly recommend InCom. 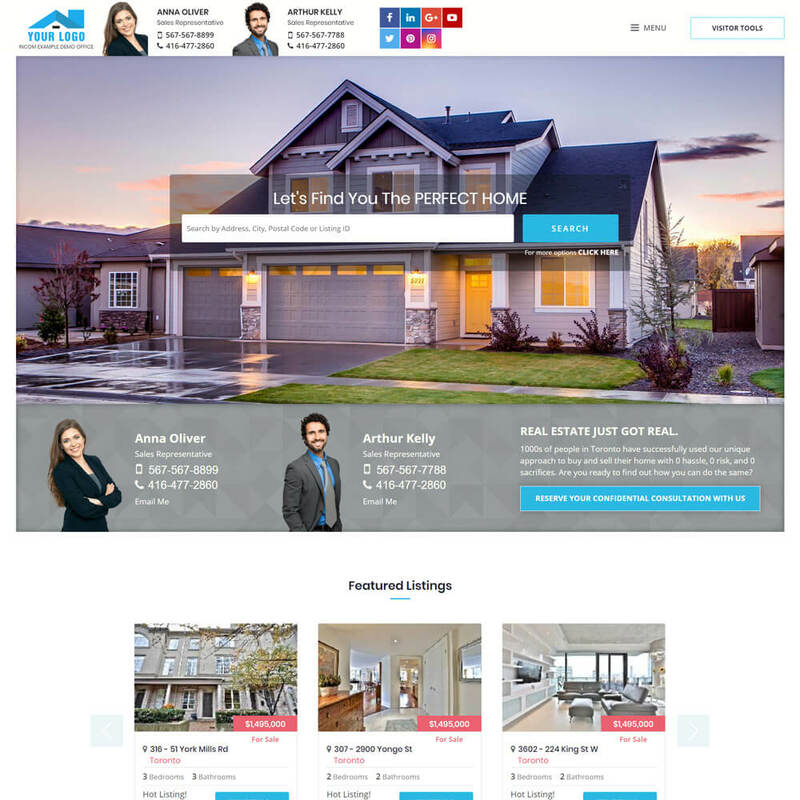 With their fair pricing, complete product and helpful support, my real estate website has finally found it's permanent home.